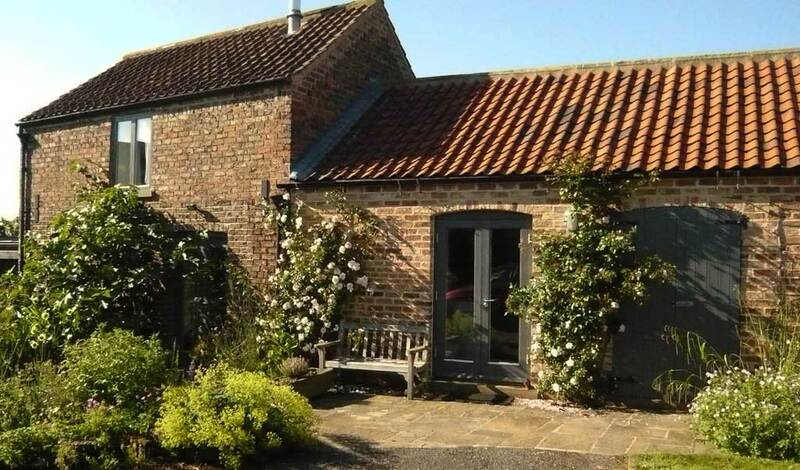 Black Bull Barn is the ideal base from which to explore the historic city of York, the North York Moors National Park, the Yorkshire Dales and the fabulous East coast. It provides luxury accommodation for two and perfect for those wanting a romantic break. It sits to the rear of (and adjoining) the owner’s house, a grade II, 16th century former pub and that sits in the center of the village, overlooking the village green and church. Access to the barn is from the driveway at the side of the house. Husthwaite is close to the Georgian market town of Easingwold is ten minutes away has a great range of independent shops, cafes and pubs. York is half an hour’s drive or take the bus from the village or the train from Thirsk. There are numerous local footpaths for those who enjoy walking and some excellent pubs nearby serving fabulous food. Husthwaite also has a recreation area with a tennis court and adult outdoor gym. 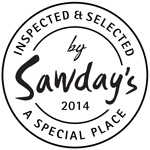 If you’re eating out the Michelin starred Black Swan at Oldstead is close by and The Carlton Inn, Carlton Husthwaite and The Stayplton Arms in Wass are both excellent. When you arrive there will be tea, coffee and biscuits and milk in the fridge. The well-equipped kitchen has a range of antique and modern units, granite work surfaces and under-floor heating, an electric oven and hob, dishwasher, microwave, and fridge with freezer box. With its oak floor and rugs, the sitting room is the perfect place to relax and you will find dvds, books and games as well as maps and local information. There’s a powerful wood burner (first basket of logs supplied and more available) for those chilly nights when you want to be really cosy and warm. In the summer enjoy breakfast or a glass of wine on the south facing patio. The beamed bedroom has a fabulously comfy king size bed and views over the garden and to the church. The bathroom (downstairs) has under-floor heating, a large powerful shower and heated towel rail. A lobby area provides convenient hanging space for coats and muddy boots. There is off street parking outside the barn. We’re sorry but we don’t allow pets or smoking in the property.